The transport sector is the largest source of greenhouse gas emissions in Italy. In contrast to other sectors, emissions in the transport sector are still slightly above 1990 levels. This trend needs to be rapidly reversed, given the need to reduce greenhouse gas emissions under the Paris Agreement and to mitigate the effects of climate change and global warming. 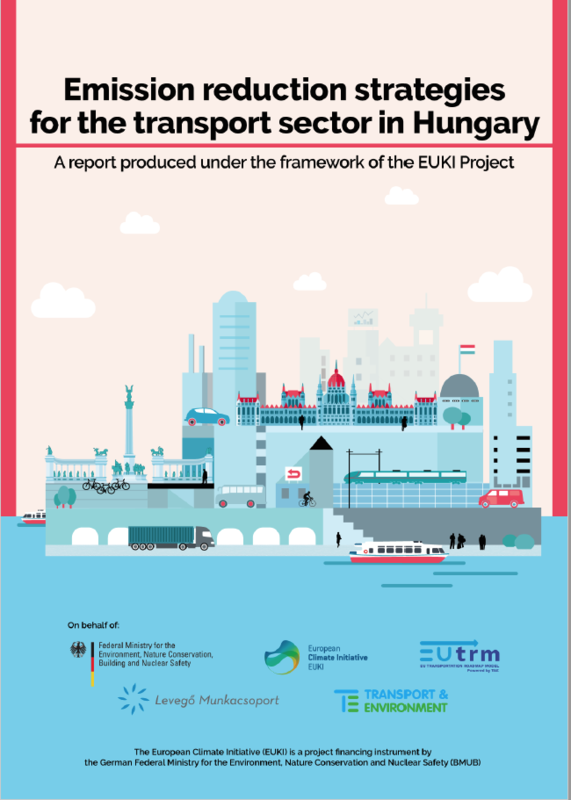 The objective of this report is to show how Italy can decrease their transport emissions from a broad range of European and national measures.